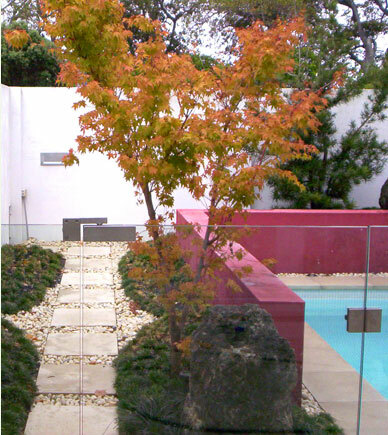 At Townsend Landscaping, our focus is on landscape construction and we do not offer a garden maintenance service. However, we do recommend Outdoor Solutions, a specialist supplier of garden maintenance. They can be contacted at www.grdos.com.au. Outdoor Solutions is trained in maintaining the gardens that we construct including the maintenance of your irrigation system and your garden lighting system.